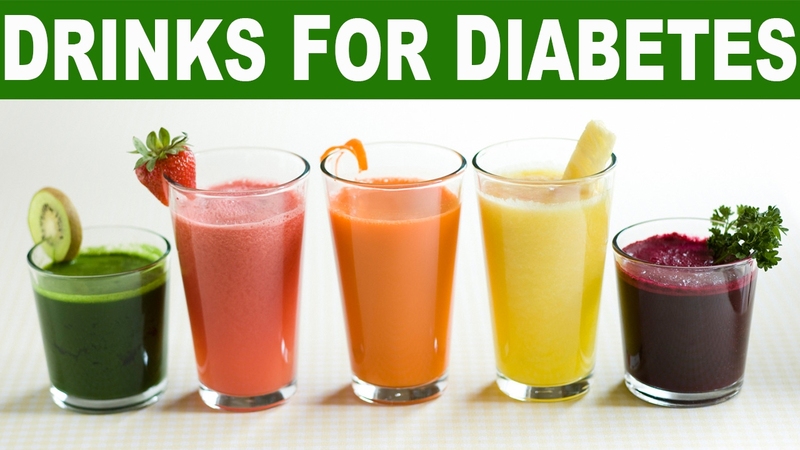 Which Drinks can a Diabetic Patient have? Water certainly remains the staple drink for all living beings, and is particularly important as being the basis of all life forms. Being a diabetic person, water seems to be the safest choice as anything else with a hint of flavour is considered to contain high amount of sugar or other form of sweetening agents. So does that mean Diabetics cannot really drink anything other than water for their entire life? Not really. Just like a diabetic diet, being aware about what you are consuming is the key to gain maximum benefit out of it and minimize the harmful effects. Knowing the amount of carbohydrates you ingest and how they may affect your blood sugar is crucial. All sugary drinks like soda, fruit punch, fruit drinks, energy drinks, sports drinks, sweet tea, and other sugary drinks are totally out of bounds. When you say NO to these you avoid loading several hundred calories in just one single serving. Avoid drinks in plastic bottles completely. Apart from harming the environment, they also release harmful chemicals into the drink stored in them. Your diabetic food is best completed with a healthy drink and the following swaps will help you relish them sans the sugar and carb content. The best source of energy, milk is a complete diet for a diabetic patient when taken in small quantity of around 200ml considering the carbohydrate content. Milk products are also a great option along with milk. Distribute your dairy products serving throughout the day two or three times. While green tea is proven to have numerous health benefits, even regular tea without milk has been identified for having a range of health benefits, including improving insulin sensitivity and helping maintain healthy blood pressure. A study in 2012 revealed that drinking unsweetened coffee lowers risk of developing type 2 diabetes. However the opinion about this staple drink is mixed as one finding says it can contribute to spike in blood sugar levels. But other studies suggest that coffee drinkers are at lower risk for developing type 2 diabetes. (A compound in coffee called chlorogenic acid seems to slow absorption of glucose into the bloodstream). This hot drink during the day can really help you relax during winters and is also a great drink to manage healthy blood sugar levels. It also detoxifies your entire body system of harmful toxins. You obviously cannot avoid this and having it plain it certainly the best thing you can do. But wait, what are we here for then? Add a few lemon slices or mint to make a refreshing drink and stay well hydrated to avoid blood sugar spikes. Despite being quite high in carbohydrate content, fruit juice needn’t be totally avoided and can be a good option before taking a sustained period of exercise as the activity may help to balance out the rise in blood sugar levels from the juice. But ensure you always have real, unsweetened juice. It is important above all to ensure blood glucose monitoring and maintaining a healthy diabetic diet along with well-planned exercise regime.